We just discovered an awesome little trick we wanted to show you. 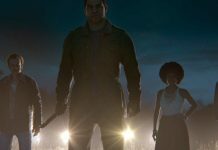 This one lets you get unlimited free ammo in Mafia 3. A lot of you must be wondering that ammo is really not that expensive in the game so why bother. But it’s always nice to get something for free. So, the first thing you need to do is call your weapons dealer. Now, wait for his car to come and when he comes go to the back of the van. When it loads up the game will prompt you that you need ammo for your weapon. Now we will explain this with an example so it is more easier to understand. Say, that you need to refill ammo for the Viper 55. Then you move to a weapon that you have already purchased but haven’t equipped. You equip that gun and now you will notice that you have ammo for that gun. But you don’t need that weapon, so you flick across back to the Viper 55 and once you equip it you will get ammo for that weapon. 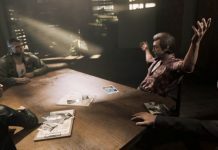 Mafia III is an action-adventure video game developed by Hangar 13 and published by 2K Games for Microsoft Windows, OS X, PlayStation 4, and Xbox One. It is the third installment in the Mafia series. Let us know your thoughts about it in the comments. 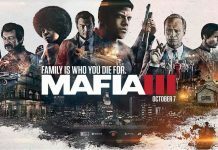 Do you think Mafia 3 is a good game? We personally found a lot of fundamental differences between this game and its predecessor. In Mafia 3: you step on a corpse and your foot goes through, Not in Mafia 2. 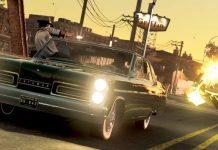 In Mafia 2 you can spend your money on trivial things. Like shining your shoes and all. In Mafia 2, you can interact with the environment. You can activate toilet of sink but not in Mafia 3. 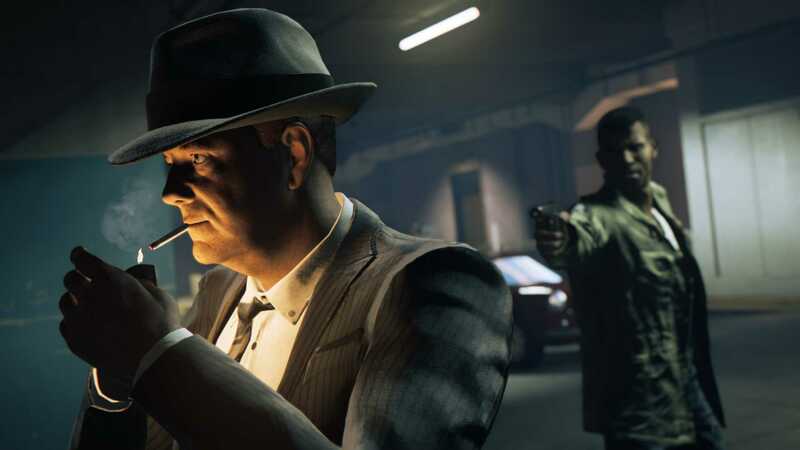 You have a full combat system in Mafia 2 but in Mafia 3 I just spam “Q”. 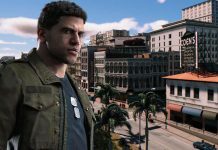 In Mafia 2 cops were relevant, they aren’t in Mafia 3.